The perception is that Iowa City is a rural area. I’m here to prove to you that Iowa City has more going for it than you may think. 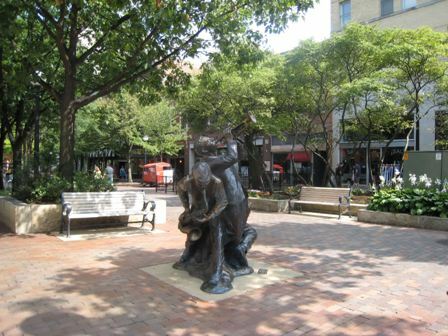 As a transplant myself, I relocated to the Iowa City area in 2000 and can tell you, it is one surprising little town! Today I’m going to concentrate on movie theaters and community theatres. Hopefully this will turn out to be a good resource for you if you’re thinking of relocating to the Iowa City area. As great as the Internet is as a research tool, the information is pretty scattered. My plan is to pull some of it together into one handy place, making it easier to find. Bijou Theater is a non-profit student run theater at the Iowa Memorial Union that focuses on independent, art house, foreign and classic movies. They have 1 screen and tickets are available at the box office only on the day of showing. Tel: 319-335-3041. 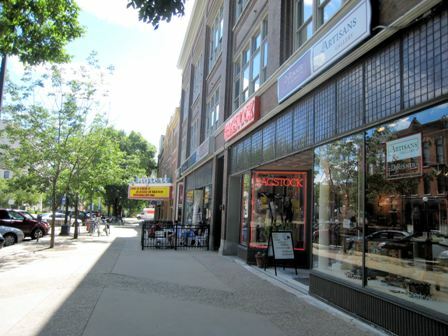 Iowa City Community Theatre was established in 1956 and dedicated to promoting the dramatic arts in and around Iowa City. They perform at a variety of locations, including Johnson County Fairgrounds and The Englert.